Q. What is Death Certificate about? It’s about a young tribal woman whose world crashes around her when she learns that her husband is missing. She sets out with her father-in-law to search for him. However, her life turns upside down when she discovers that the picturesque village surrounded by mountains and forests has suddenly become a space filled with cruelty and inhumanity and now tries to come to terms with this reality. Q.What is at the core of the film? It’s an effort to evoke the impact of years of subordination of the voiceless and marginalised in India, particularly women. I have tried to put forth a microcosm of events these people have to encounter in their day-to-day life but which is entirely beyond their control. Death Certificate also highlights the terrible condition of the morgues in India. Protocol demands that dead bodies should be preserved for 72 hours for the families and loved ones to be able to collect them for the last rites. But very often, they are cremated without the knowledge of family members. 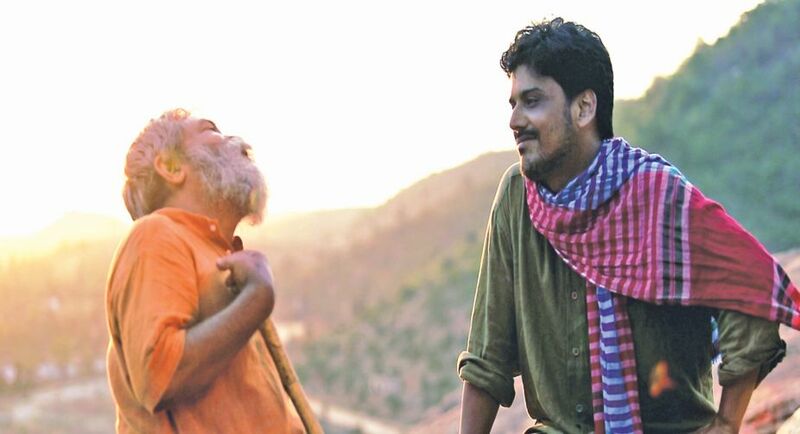 The film also refers to the unique case of Dana Majhi, a tribal peasant of Odisha, who had to carry the lifeless body of his wife along with his daughter because he was denied a mortuary van. Q.Why the name Death Certificate? It is a tribute to my late brother, noted filmmaker Bappaditya Bandopadhyay and my father Debashish Bandopadhyay who passed away before I could complete the film. It’s based on a short story by him and this was the title he gave to the original story. I didn’t want to change the title. Q.You have chosen a dark story for your first film. Why? The stories and novels my father wrote have never stopped fascinating me because they reflect a social reality, which I have tried to portray on celluloid. However, having lived in Finland for many years and knowing that Nordic countries often produce dark films and plays, I chose my father’s short story because to my mind, it is more real than dark. Yes, it’s the first art house film in the Kurmali dialect (sub-titled in English), which is one of the many dialect variations of Bengali and spoken in parts of Jharkhand. Q.What differences did you find between directing plays and directing films? Well, cinema and theatre are not at war with each other. It’s quite possible to direct both at the same time. But while a play can run from beginning to end without much intervention on my part, I can’t say the same about cinema, which demands my intervention all the time. 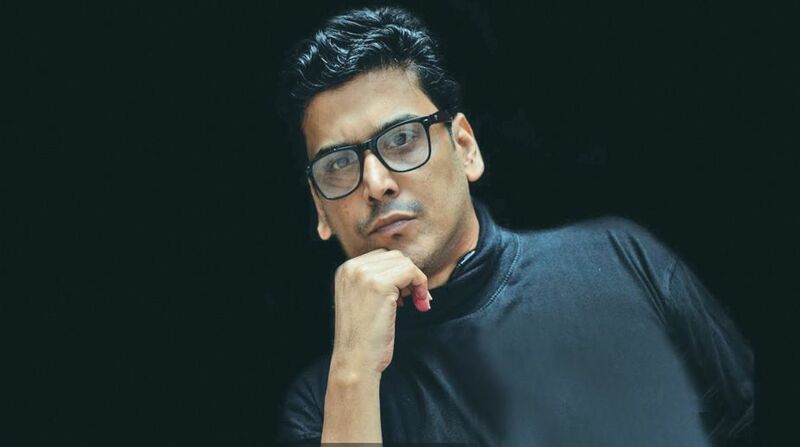 Q.What took you so long to step into films as director Bappaditya Bandopadhyay was a famous director himself? I have been doing theatre for a long time. I have a degree in filmmaking from the Baltic Film and Media School, University of Tallinn, Estonia. But it was only after the sad and untimely demise of my older brother that I decided to make socially relevant films. Bappaditya lived and died for cinema and found his own voice and unique cinematic language. I can make films my way and pay a tribute to an icon like him. Q.What made you cast yourself as the hero instead of casting someone else in that role? I have been acting in the European Union, in Finland and the US for the last 15 years. With hundreds of stage performances, I felt it only natural for me to appear as the lead in my own film. But I have very little screen time. However, this is not my debut as an actor. I have acted in three short films before this one — Casual Friday (2013) in Finnish directed by Ritta Rytta, Life (2014) in English directed by A Roy and The Lovers (2015), a silent film directed by Hiroki Kaminaga. Q.What statement are you making through this film? I am raising a very pertinent question — we have globalised technology. When will we globalise humanity? As the search continues for life in other planets and we try to find an answer to the question whether we are alone in the universe, the misery and violation of human rights continue for the other half in this planet. I feel my film is a strong statement against corruption, bureaucratic red tape and human rights abuses inflicted on those who exist on the fringes of India. I have tried to vividly describe the ordeal and pain these people experience. 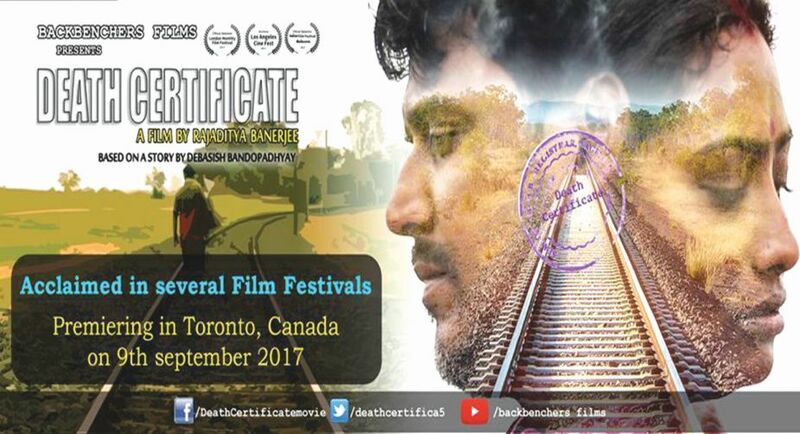 Q.Death Certificate has been screened at several film festivals. This year, the film has been screened at the Bengaluru International Film Festival, 5th Asian Film Festival in Pune, San Mauro Film Festival in Italy and the 5th Garifuna International Film Festival, US. In 2017, the film was screened at the Los Angeles Cine Film Festival, London Monthly Film Festival and Third Eye Asian Film Festival in Mumbai.